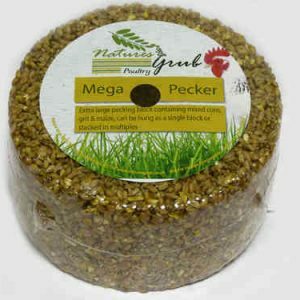 egg production, bird health and fully supplemented with necessary minerals and vitamins. naturally rich in golden yellow pigments. 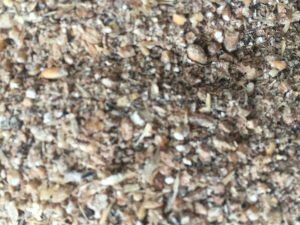 These two feeds have an excellent pedigree within the Farmgate range. The same nutrition is available in two physical forms to suit your feeding requirements. 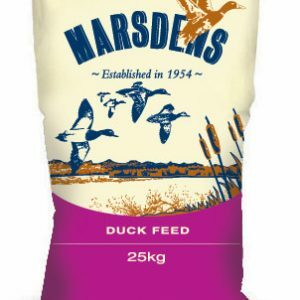 Both feeds contain the same optimum levels of calcium, phosphorus and Vitamin D3 that is required for bone strength, good shell quality, consistent yolk colour, excellent egg production and size. 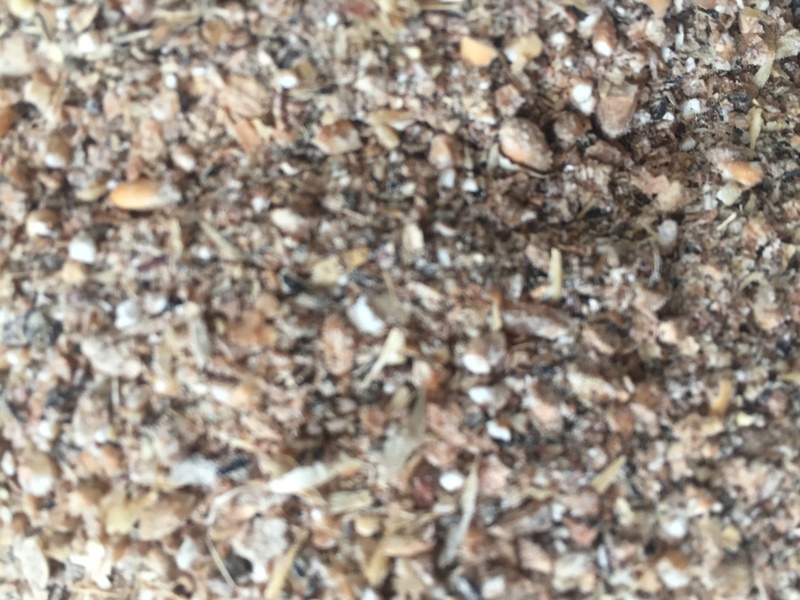 When feeding Farmgate Layers feed you do not require any additional limestone or oyster shell as our diets are fully balanced. Feed approx. 1kg/bird/week on ad-lib basis. Daily feed intake will vary according to season, housing standard, weather conditions and the breed of bird being fed. 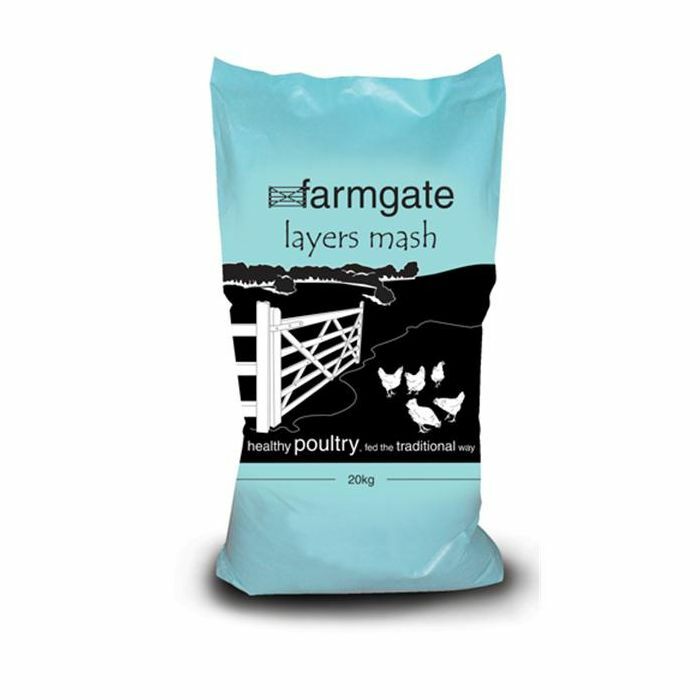 Be the first to review “Farmgate Layers Mash 20 kg” Click here to cancel reply.